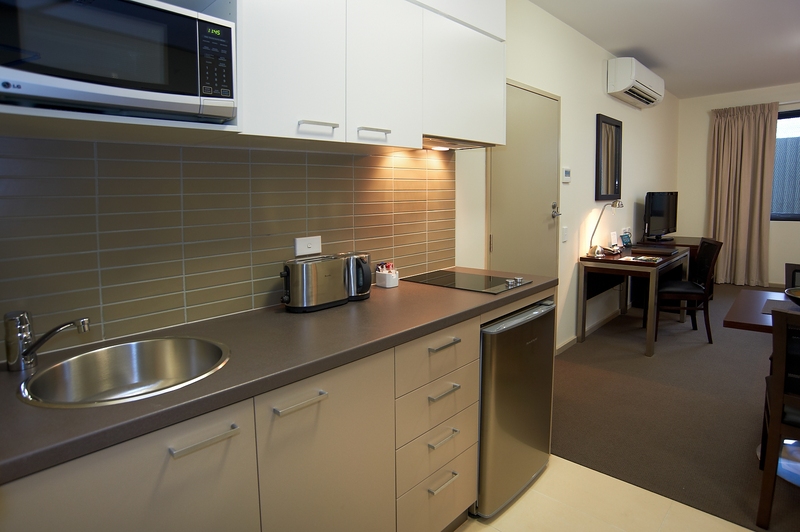 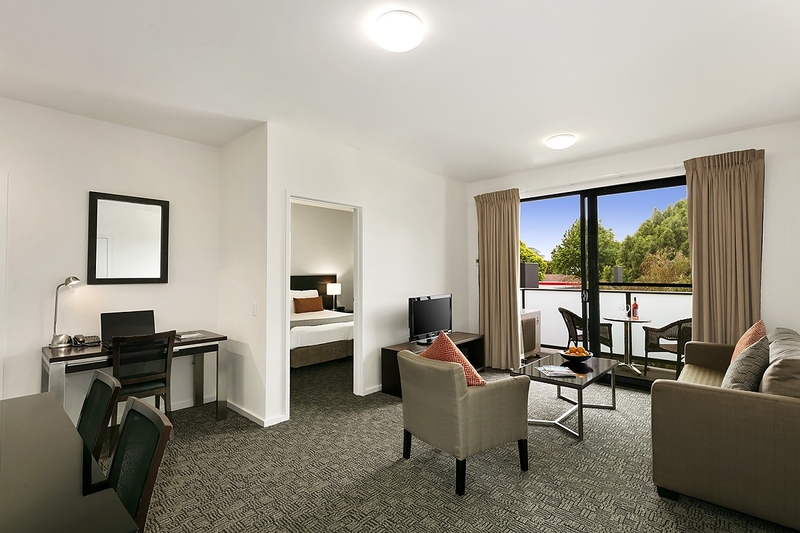 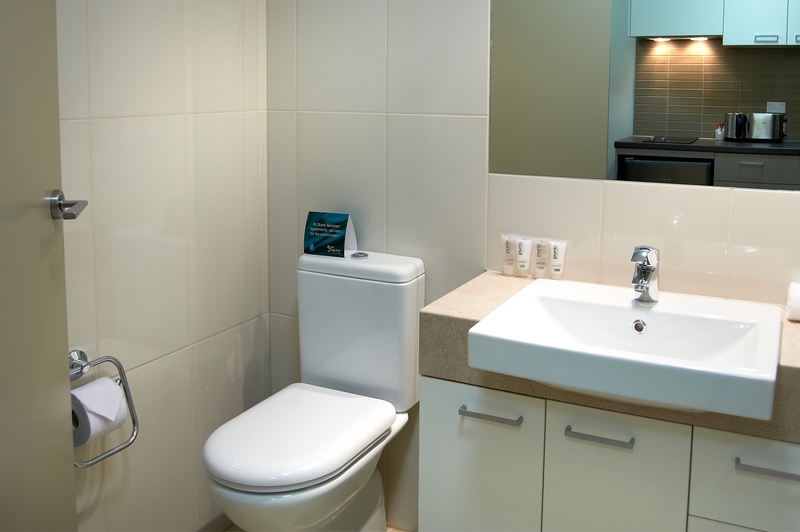 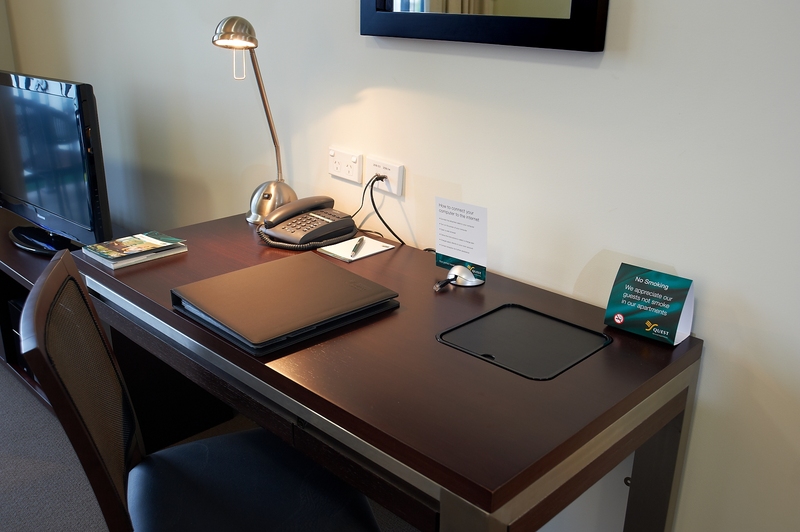 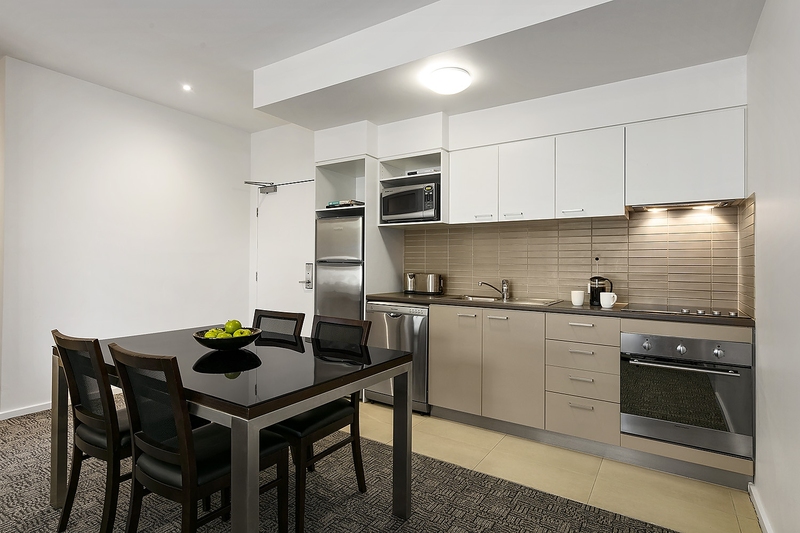 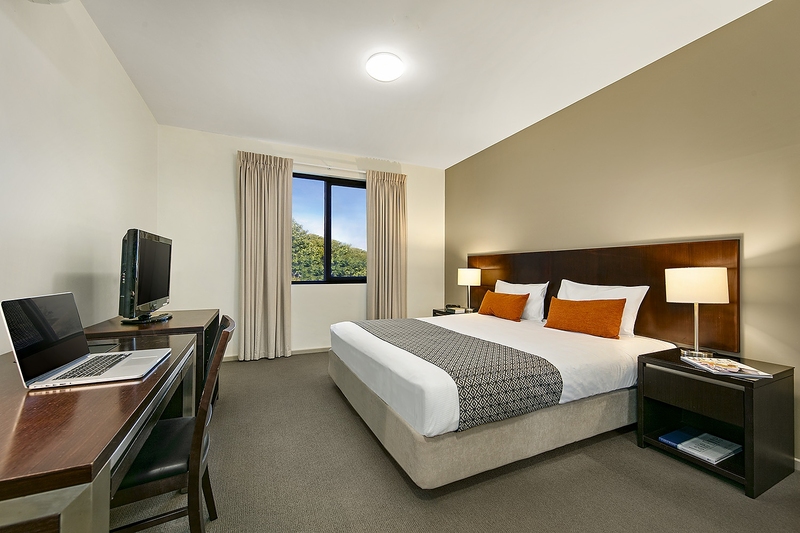 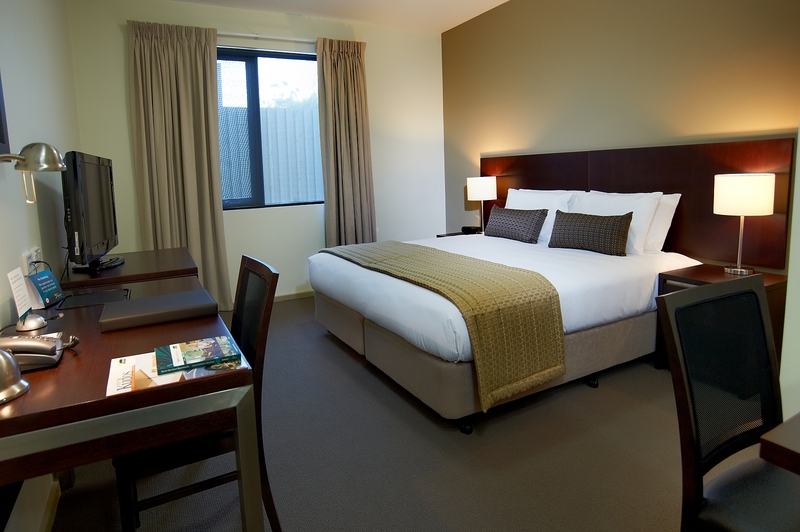 Quest Moorabbin serviced residences offers guests a relaxed and comfortable accommodation experience. 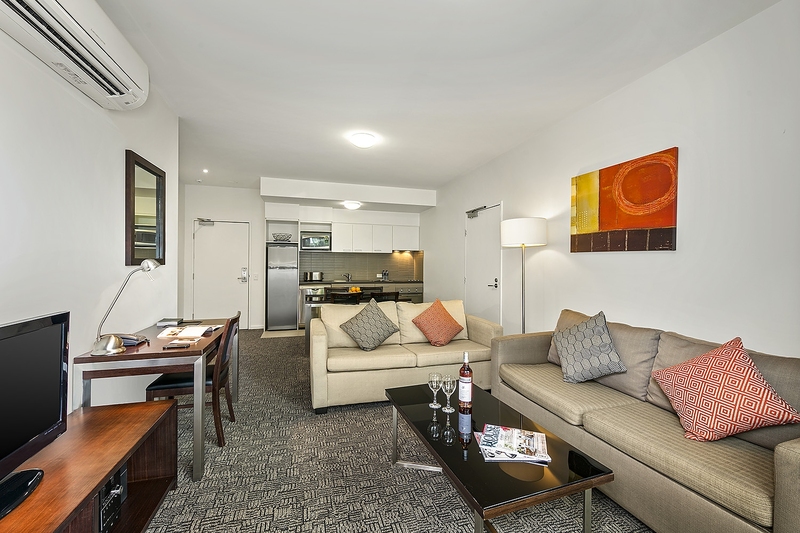 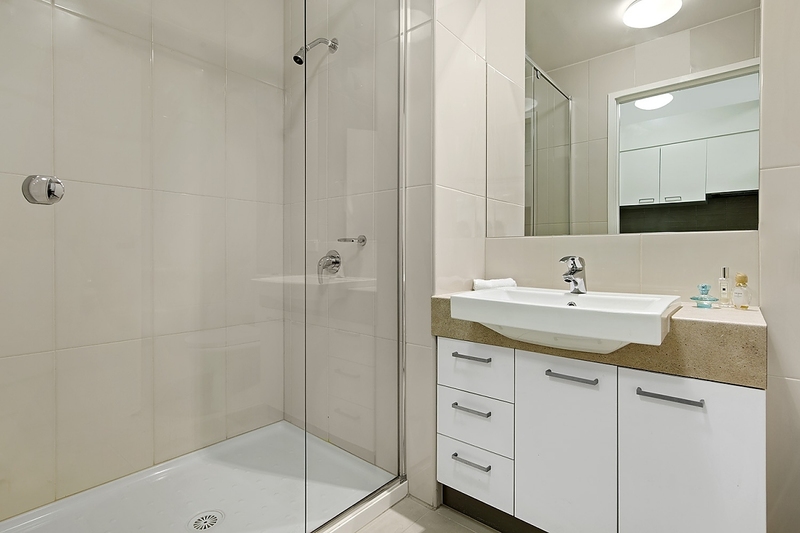 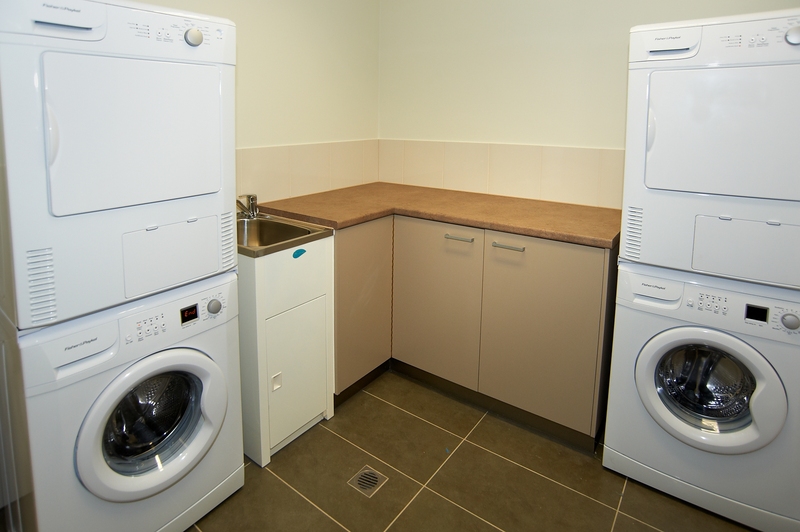 Quest Moorabbin provides modern serviced residences in south-east Melbourne. 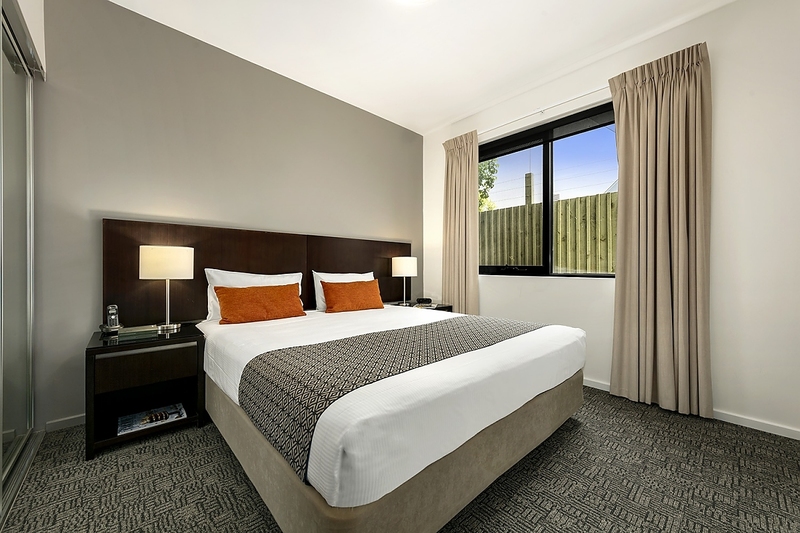 Established in 2011, our Clayton accommodation provides easy access to business parks in Moorabbin, Clayton, Dingley, Chadstone, Oakleigh, Springvale, Heatherton and Braeside. 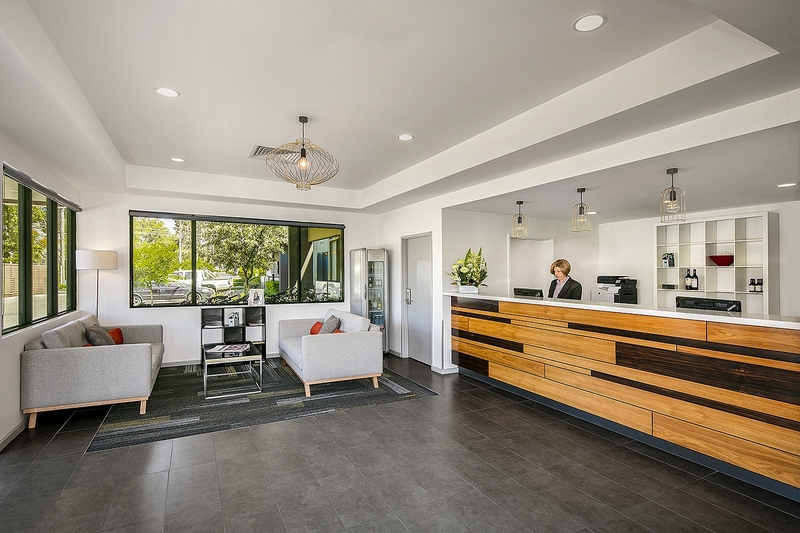 Quest Moorabbin is located in the heart of Melbourne's south-east business district and is only minutes from Monash Health Kingston Centre, Moorabbin Airport, Monash Health Moorabbin Hospital and Monash Medical Centre, Clayton. 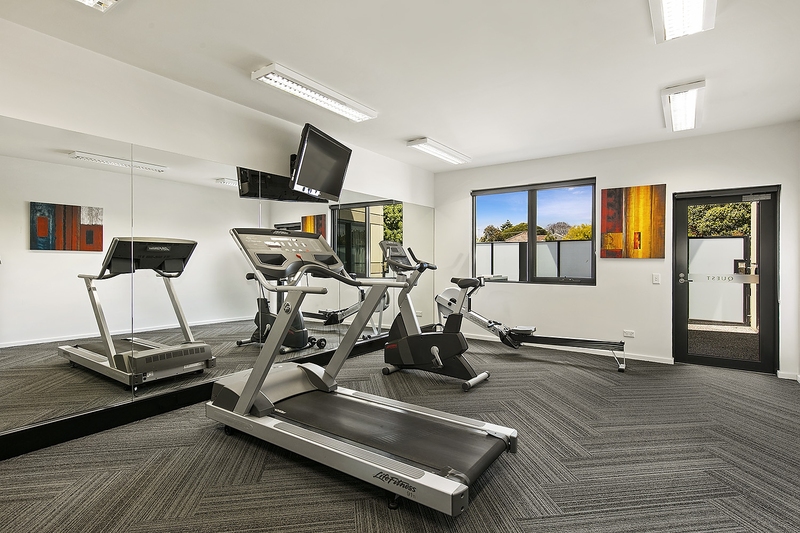 Quest Moorabbin is well serviced by nearby shopping centres including DFO Moorabbin, Southland Shopping Centre and Chadstone. 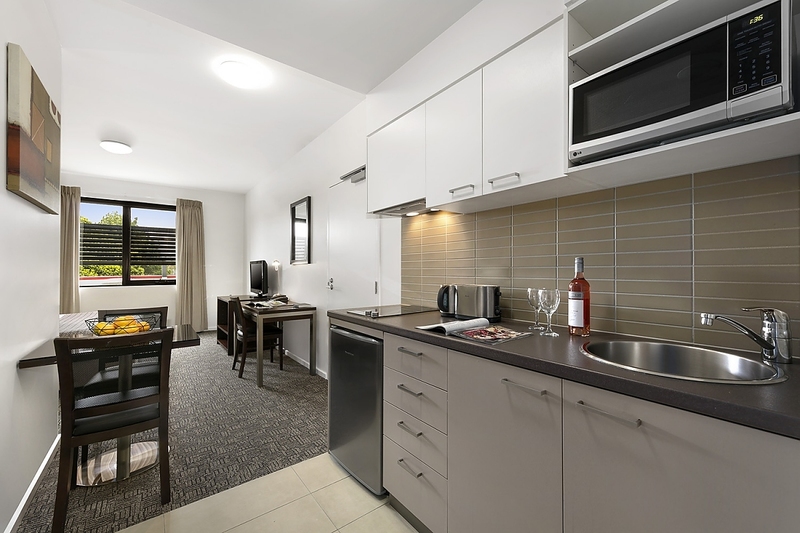 Our serviced apartments near Clayton feature free WIFI*, gymnasium, barbecue area and on-site car parking. 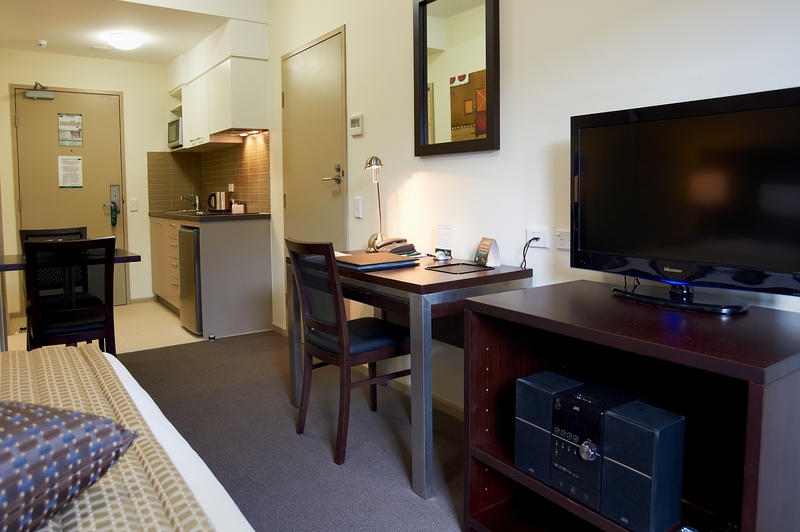 Valet dry cleaning, grocery pickup, and in-room breakfast options are also available along with restaurant chargeback and delivery service for in-room dining.